Don’t let the change in the weather get you down. 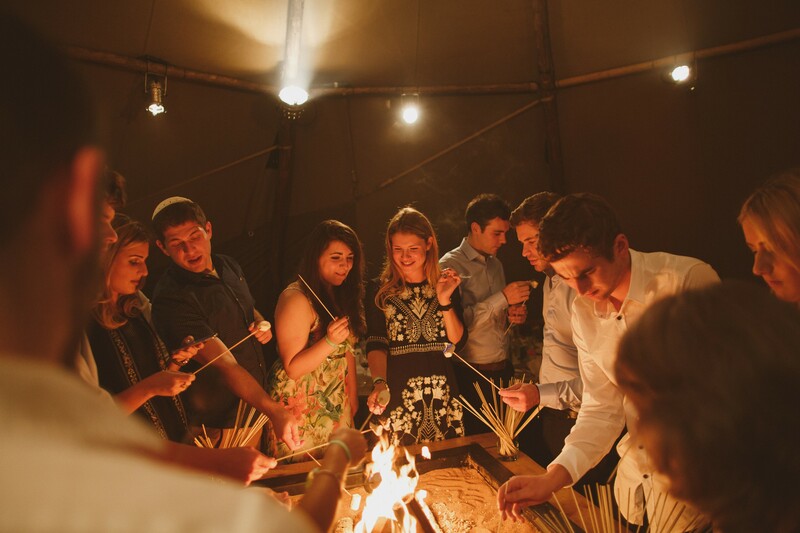 Get yourself, and your event, some ‘Hygge’! Hygge is latest Danish trend of creating a cosy atmosphere in winter. 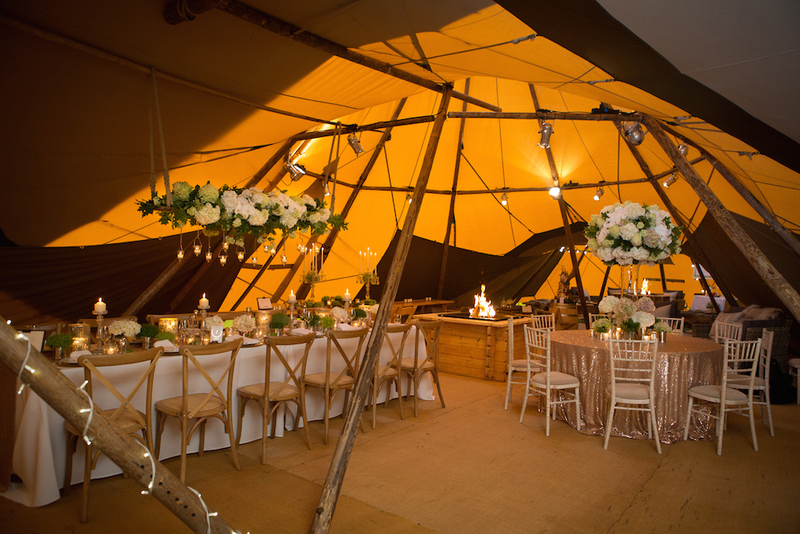 As books continue to hit the shelves on the subject, here we share our tips of how to create some Hygge, pronounced ‘hue-ugh’, in our Teepees and Sperry Tents. 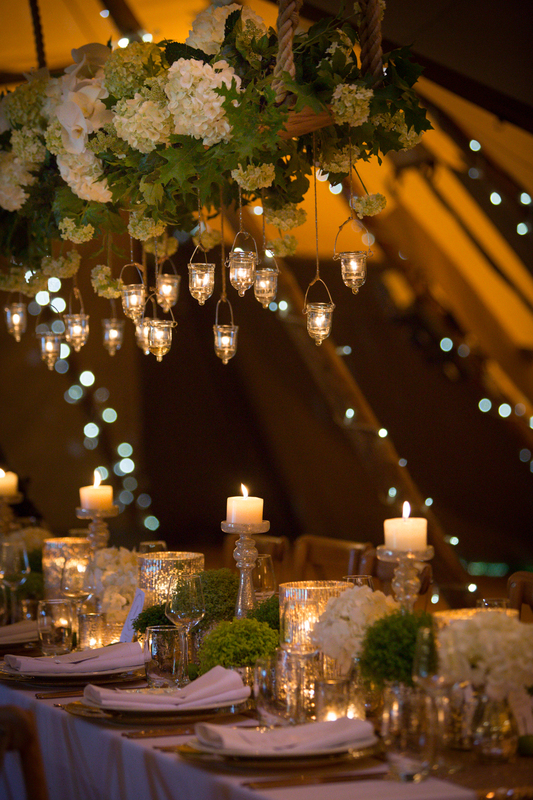 Lighting is so very important for creating a Hygge atmosphere from day to night. 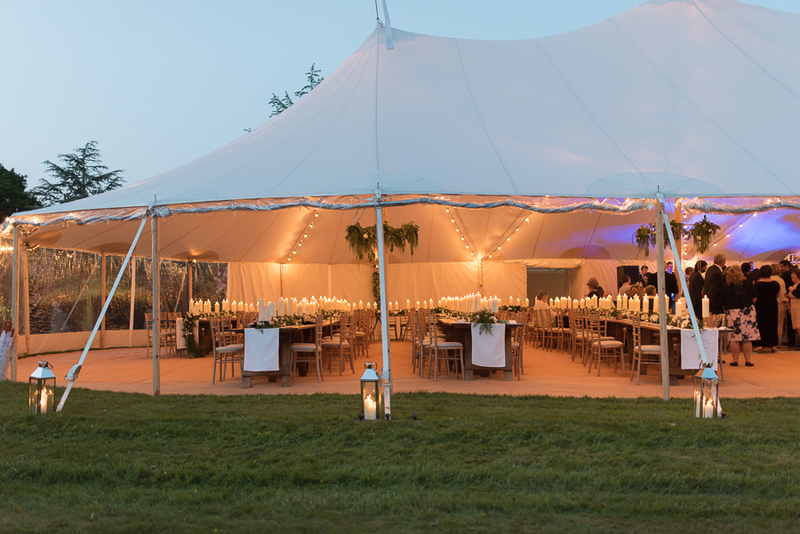 Uplighters give a feeling of intimacy in tall tents, and add colour to the canvas with magical effect. 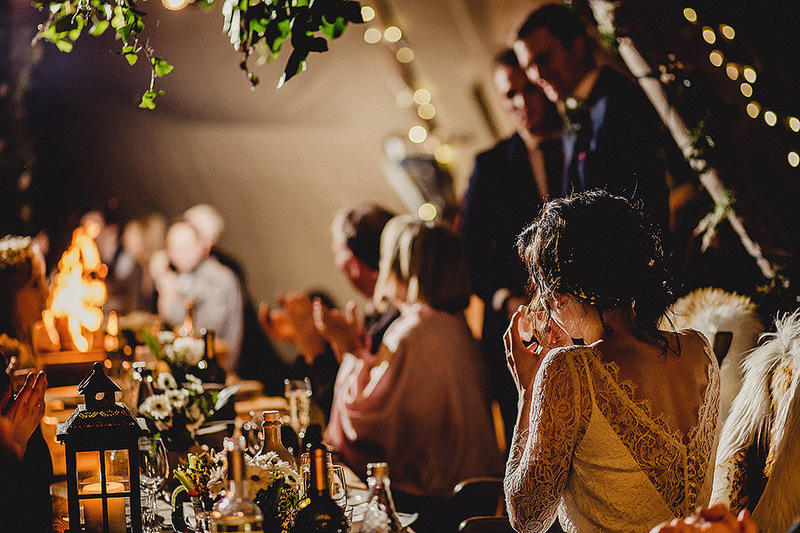 Festoon and fairy lights are perfect that added sparkle, whilst lanterns and candles will create a beautiful ambient glow – just take a look at this Sperry wedding with 350 pillar candles! 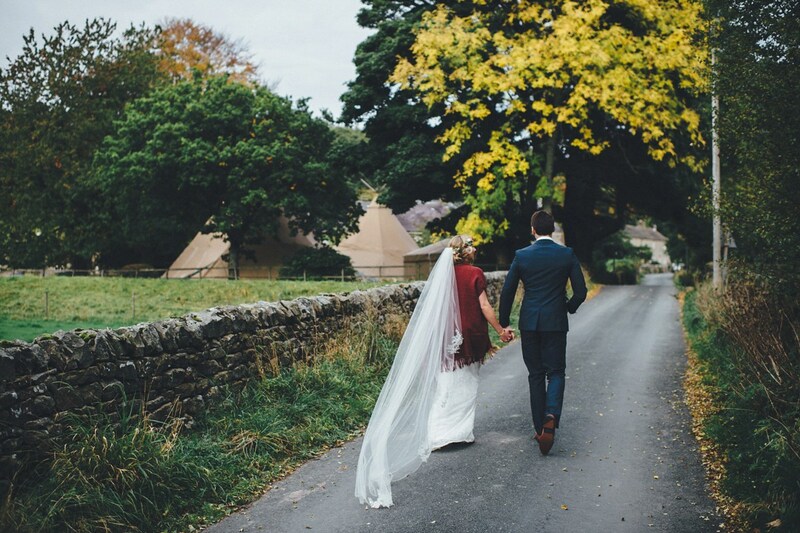 An open fire is the ultimate Hygge accessory. 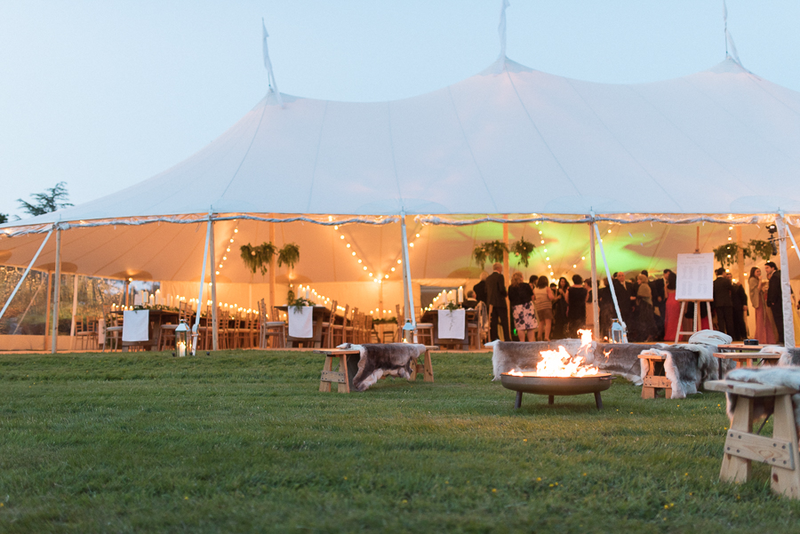 Fires inside the Teepees and fire pits outside the Sperry Tents will create an enchanting glow and wow entrance, and your guests will be transported straight back to their childhood toasting marshmallows. Make your celebration more Hygge by turning down the lighting, and inviting guests to snuggle under luxurious throws and blankets. Hire super-soft reindeer skins, or take a look at our PapaShop to buy luxurious faux fur throws. Toasting marshmallows on open fires. How very Hygge. Basking in the warm glow of an open fire. Image: Steven Rooney. Scent can transport us instantly to the comfort of the past, and Hygge can be evoked by scent. 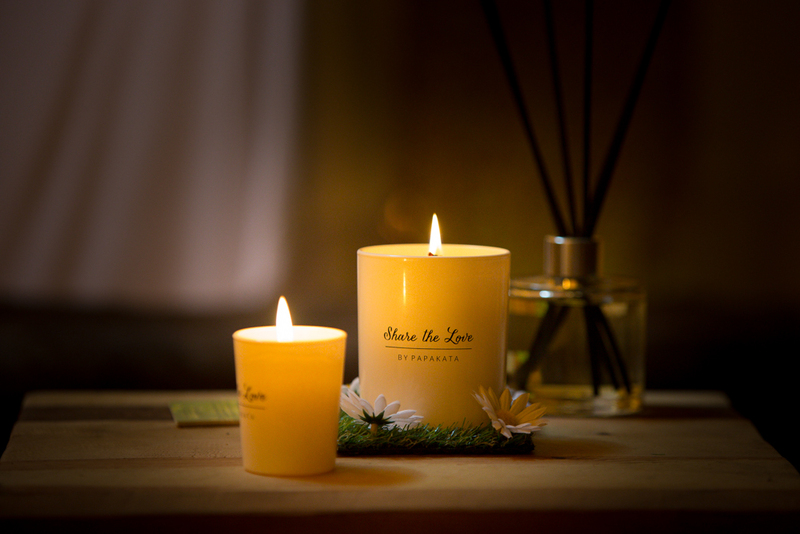 Our new ‘Share the Love’ candle can be burned on the day of the wedding or event to create a divine, intimate ambience in the tents, and long afterwards, as soon as the scent is released you’ll be transported back to the memories you created under the stars. 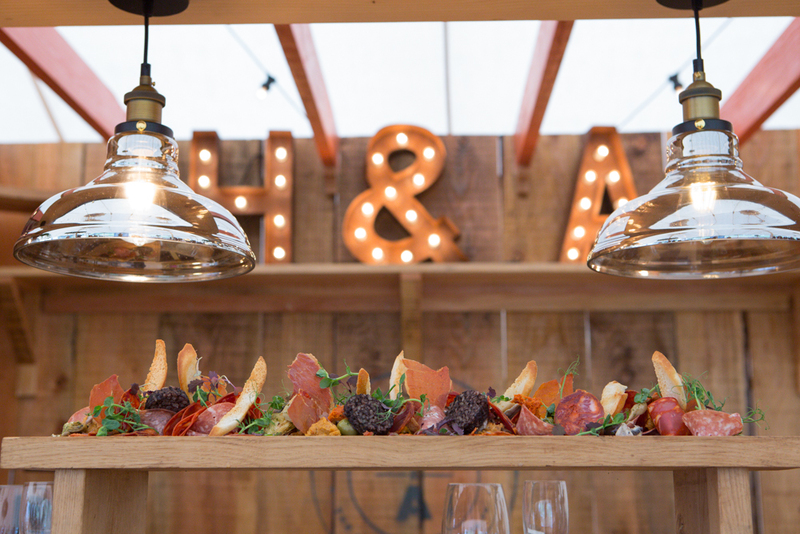 Sharing food with loved ones is perfect Hygge, so indulge in some serious comfort food, served on warm wood sharing boards. ‘Feast style’ dining with long rows of our new over-size Farmhouse tables will bring together whole family and friend groups. 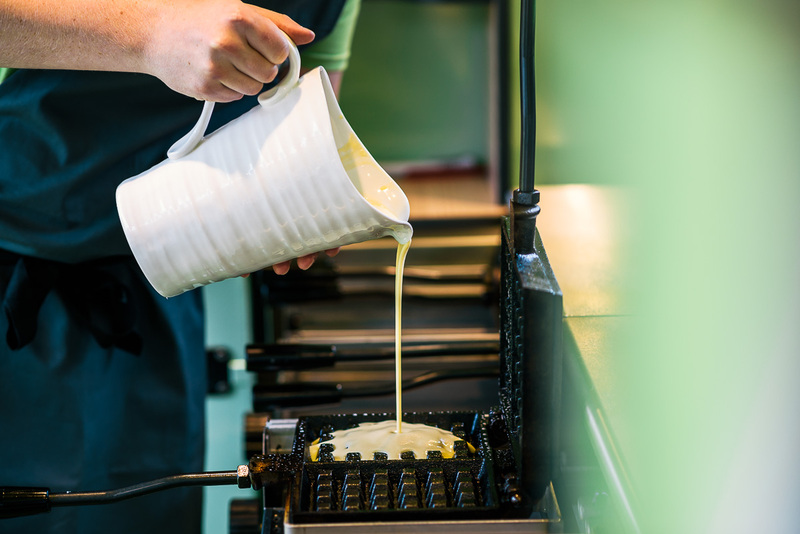 As the evening draws in, heart-warming belgian waffles will keep your guests toasy on the inside. 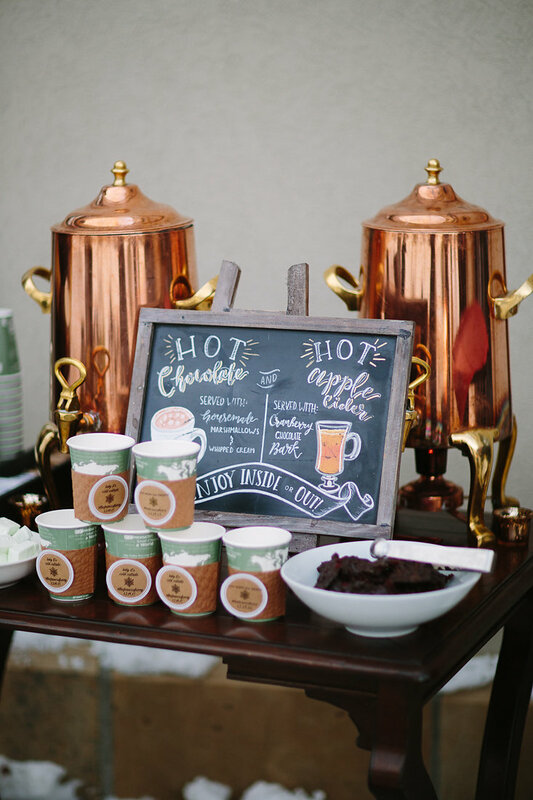 Hot chocolate stations are a perfect addition to any winter wedding or event, with lots of delicious toppings, and maybe decanters of dark rum and vanilla vodka so guests can make their own boozy versions! On the quest for Hygge.